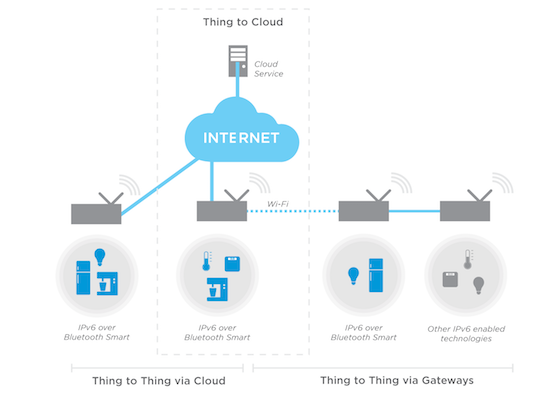 Are you aware of the latest Internet of Things technologies? 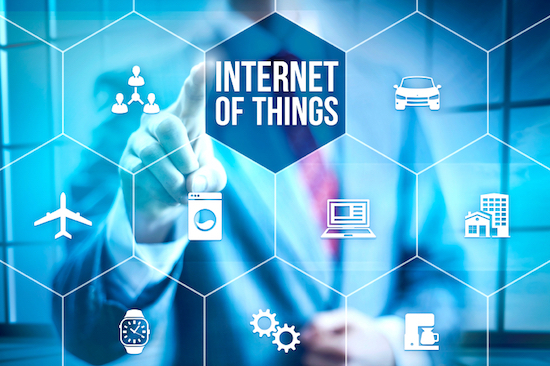 In this article, we have highlighted the top IoT technologies. These technologies are perfect for expanding the current business models. The reason is that with the help of IoT the businesses go beyond the data, analytics and intelligence boundaries. IoT introduced new security technology for the protection of IoT devices. This protection is from tampering and information attacks. The issue is that many IoT uses simple processors and operating systems that might not support advanced security approach. Moreover, the platforms and devices must be protected by tackling new risks like impersonating ‘things’. Along with this, denial of sleep attack that drains the batteries must also be addressed. Some of the communication must be encrypted as well to keep them safe. There will be a requirement to develop new tools. These tools will be able to handle and monitor millions of devices. The management of devices will include software updating to diagnostics and reporting. Along with this, security management and physical management will be its task. As a result of this, a new set of problems will emerge that must be tackled. The seller’s dealing in tools gained from Mobile Device Management is inexpert in IoT. There is a probability that they will not offer the right features or pricing models. • Do they have the capability of strong security and encryption? • Are the advanced enough to support an operating system? • Embedded device management agents. However, for understanding the consequence of processor choices, deep technical skills will be required. Nonetheless, many solutions will exist as there will be no one winner. These solutions will be grouped together around technologies and applications. For the IoT applications that depend on wider network coverage. Along with this, they require low bandwidth, low hardware, good battery life and operating cost. The existing cellular networks don’t provide a right blend of technical features and operational cost. The persistent goal of wide area networks is to offer data rates. These rates starting from 100 bits per seconds to tens of kilobits per second with national coverage. Apart from this, they aim to provide battery life that can last up to 10 years, an endpoint hardware cost near $5. Furthermore, the very first low-power wide area network was based on exclusive technology. The developing standards like Narrowband IoT and Wi-Fi are probable to lead. If you have any suggestions, feel free to comment below. Internet of Things (IoT) is perfect for expanding the current business models, and take them beyond the data, analytics and intelligence boundaries.